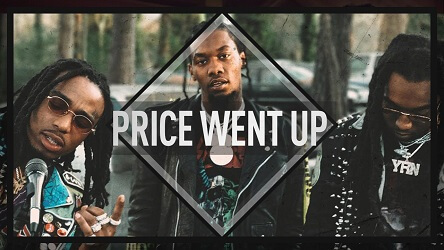 “Price Went Up” is a Migo type trap beat Quavo, Offset and Takeover would annihilate. It’s dark & gloomy synthy sound selection in combination with the hard 808 drums make this a perfect trap beat for a stripclub song. If you are looking for the DEMO DOWNLOAD then please see below the embedded Youtube player. Furthermore, there are more Migo type beats & instrumentals about to come. 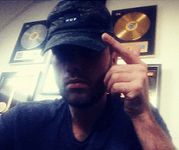 Don’t wanna miss any of our trap beat releases? The bookmark this page or subscribe to our Youtube channel! Lastly, need a Migos beat we don’t have? Please don’t hesitate to contact us & let us know.